Script tattoo font - Lina Script font family (4 files). Hard brush font - Jacked Eleven font family (2 files). 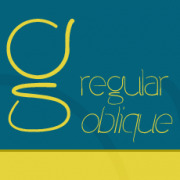 Slanted calligraphy font - Feathergraphy Clean font (1 file). 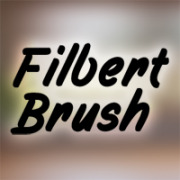 Brush font - Filbert font family (2 files). 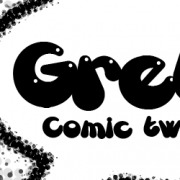 Speech bubble font - Gretoon font family (2 files). 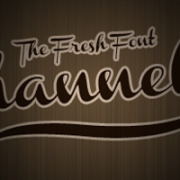 Elegant calligraphy font - Channel font family (4 files). 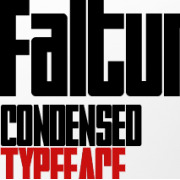 Bold square font - Faltura font (1 file). 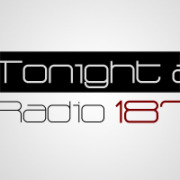 Modern square font - Radio 187.5 font family (3 files). Calligraphy tatto font - Feathergraphy font family (2 files). 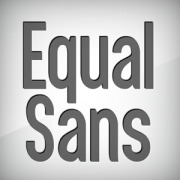 Sans serif font - Equal Sans font (1 file). Calligraphy tattoo font - Brother Tattoo font (1 file). 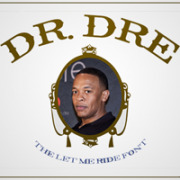 Times serif font - Let me ride font (1 file). 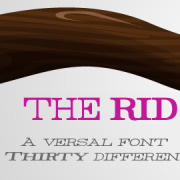 Serif font - Rider font family (30 files). 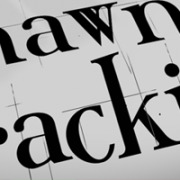 Grunge serif font - Crackin font (1 file). 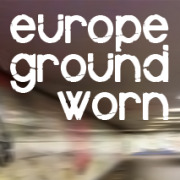 Worn font - Europe Underground font (1 file). 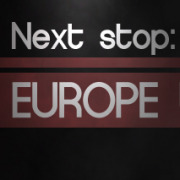 Sans serif rounded font - Europe Underground font family (3 files). Thin Sans serif font - Denigan font family (2 files). 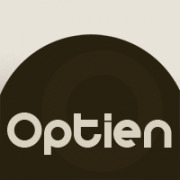 Rounded bold Sans serif font - Optien font (1 file). 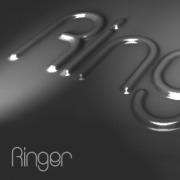 Sans serif rounded font - Ringer font family (5 files). 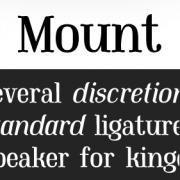 Magazine font - Mount font family (2 files). Times font - Mawns Serif font (1 file). 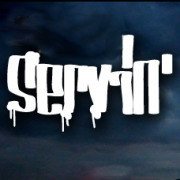 Graffiti font - Servin for salute font family (2 files). Trash script font - Many Weatz font (1 file).